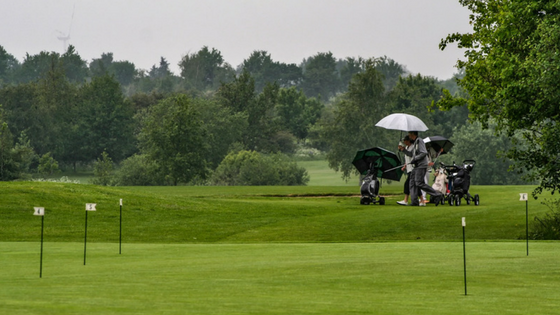 Your country club or golf course has a lot of opponents that would love to see it fail, but your club vs. the weather is one of those fights that’s easy to overlook. Too easy. In fact, severe weather is one of the toughest opponents your club will ever face. This is because conditions like thunderstorms, hurricanes, and heavy rains can create dangerous conditions for your finances, your operations, and your people. You can’t underestimate the weather any more, but where do you start? We’re holding a free webinar on Wednesday, October 24, 2018. 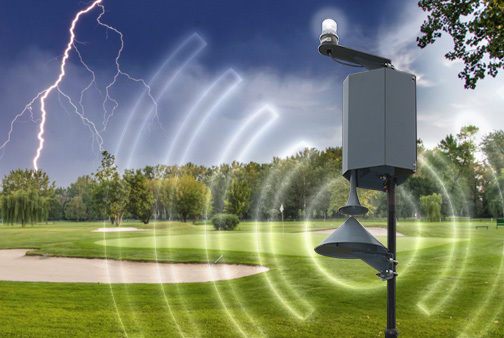 You can join us live at 2PM ET as Plantation Preserve’s Director of Golf, Brian Schuler and Earth Networks Meteorologist, Steve Prinzivalli, preview the fight and offer you trusted ways to overcome any weather challenge. Sign up for our “Your Club Vs. 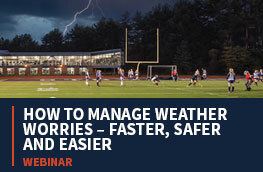 The Weather” webinar now and keep reading to get a better idea of the topics we’ll cover. When you think about it, this really isn’t’ a fair fight. 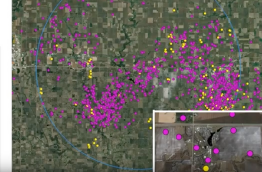 Your club is outnumbered by a plethora of severe weather conditions that can threaten at any time. However, it’s a fight you have to have. In our recent club safety survey involving over 200 clubs, more than 80% reported weather as being a top concern. Heavy rains can soak you greens and fairways. Gusty winds can send debris flying into your clubhouse, pro shop, or onto the course. And the most dangerous of all weather conditions, lightning, can injure or even kill your members and staff. 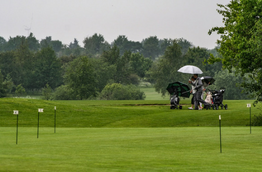 Weather safety policies at golf courses are no longer a luxury, but a requirement! 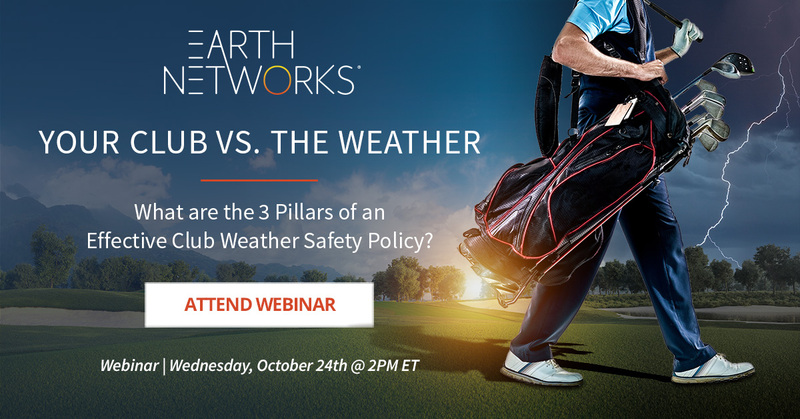 This club safety webinar will help you build a policy that prepares your club to win the fight against severe weather in the first round. If you haven’t signed up already, here is the register link again and some more house-keeping notes on the event. We’ll see you on the 24th!